McDonald’s Benefits from Breakfast Deals. 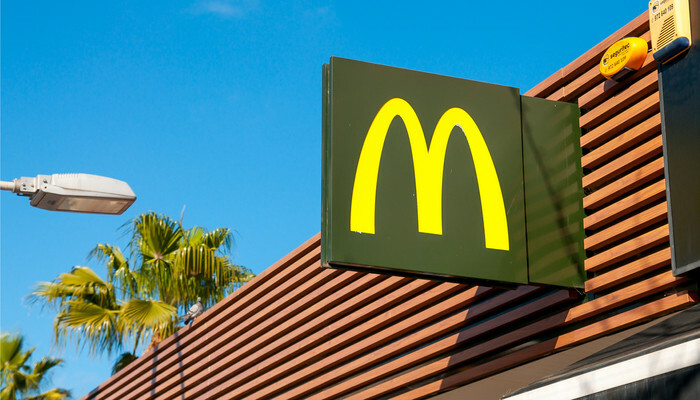 McDonald’s did good business in the past quarter, reports INC News. The fast-food chain profited, among other things, from the introduction of cheap breakfast menus and delivery services in its home market. Revenue fell from 5.7 billion to 5.1 billion dollars, but that had to do with the deprivation of restaurants to franchisees. Looking only at restaurants that were open a year earlier, the turnover increased by 5.5 percent. That was more than what analysts on average counted on. Under the line, McDonald’s kept a small 1.4 billion dollars. That was 1.2 billion dollars a year earlier.